I’m excited to announce that my film 16 Photographs At Ohrdruf has been selected for the first annual Chain NYC Film Festival! 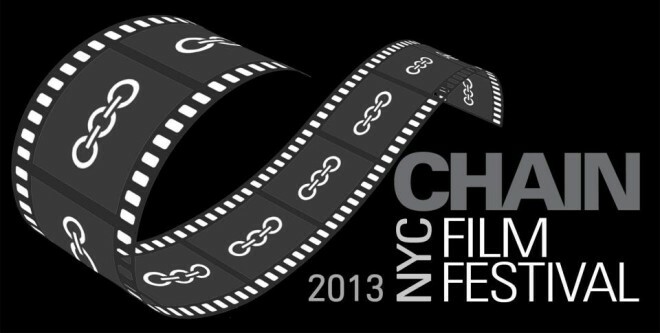 The festival dates are August 6 — 17th, 2013 at the Chain Theatre in Long Island City, New York (that’s in Queens, fyi). They haven’t posted a schedule yet, so I’ll update this post when I know what day the film is screening. The Chain Theatre looks like a really interesting place. It’s a black box space for live theatre, film screenings and art events. 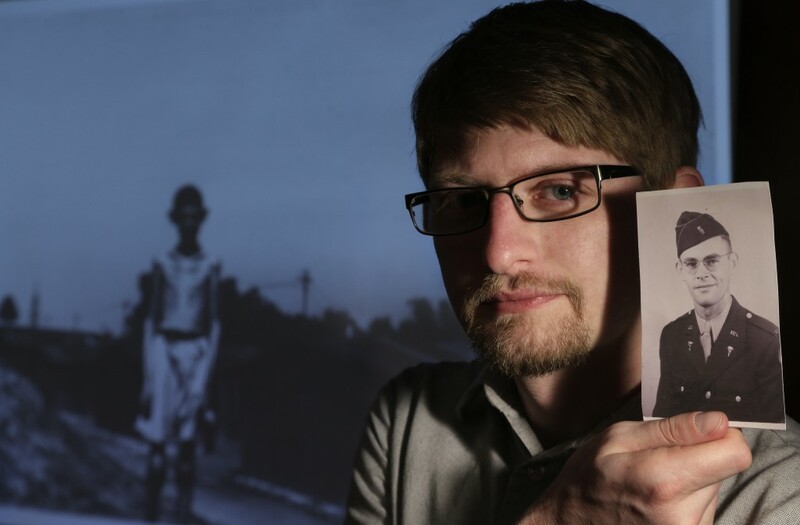 It’s really exciting to be able to show the film there, and I hope my NYC friends can make it out for the festival. More info soon, as I have it. The Chain NYC Film Festival posted their scheduled today. 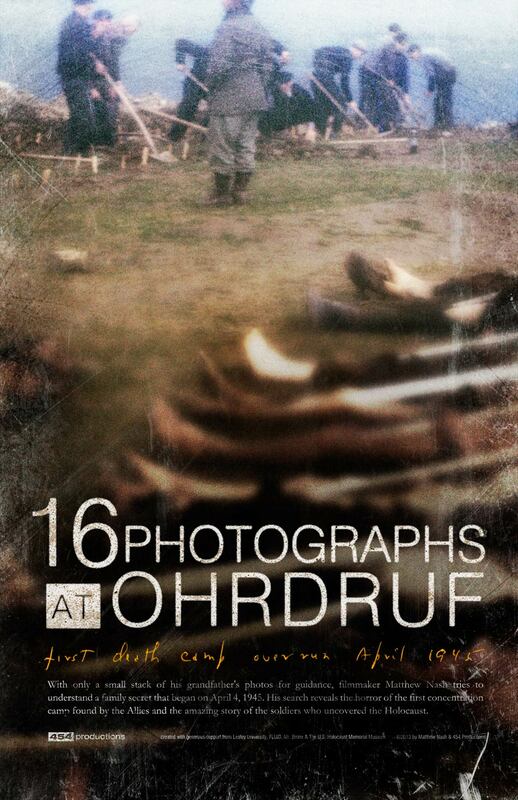 16 Photographs At Ohrdruf is screening on Saturday, August 10th at 1pm. It also screens on Thursday, August 15th at 3pm. Click here to buy tickets and learn more about the festival.